Make sure to follow these rules when giving rides in Washington, D.C., and to keep an eye on your email for important news and updates from Lyft. If you're applying to become a driver in Washington, D.C., check out the application steps. Drivers are required to have a valid Washington D.C., Maryland, or Virginia driver's license in order to pick up passengers in Washington, D.C. proper. 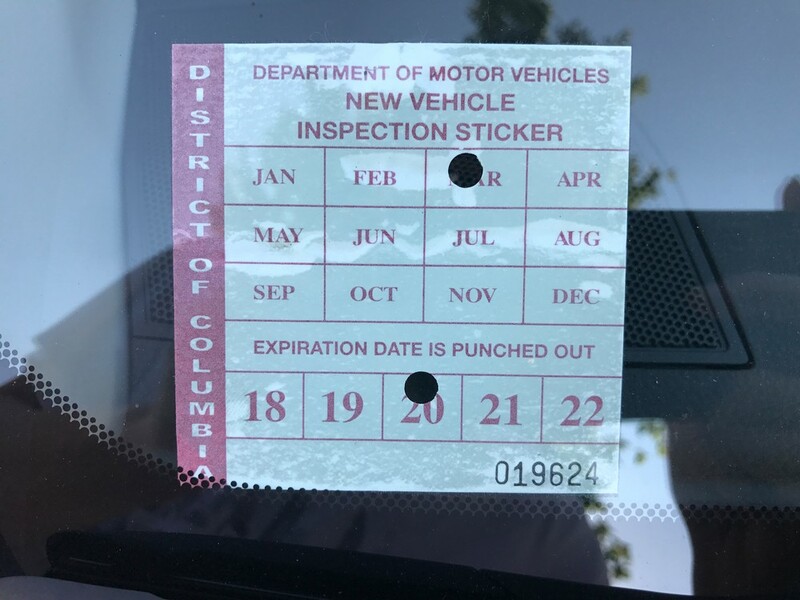 If your license was issued elsewhere, you will not receive pickup requests in Washington, D.C. You may, however, drop off passengers. The Department of For-Hire Vehicles (DFHV) requires a zero-tolerance policy for refusal of service based on the pickup or drop-off location of the passenger. Passengers may register a complaint or concern with the DFHV using this form. It's important to be aware of bicycles and pedestrians when you're on the road. See the video below for tips on bike and pedestrian safety. 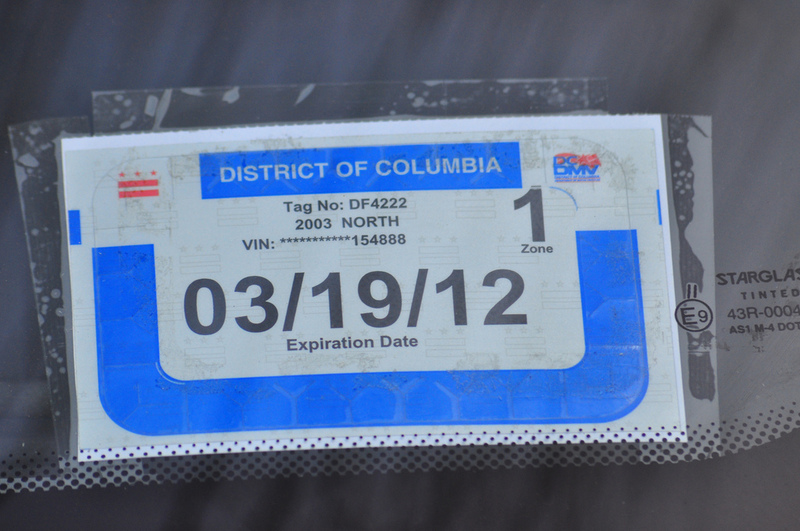 A clear photo of your vehicle registration* — please note: Lyft vehicles in Washington D.C. must be from 2009 or newer. *If you were already required to upload these documents when you became a driver, you do not need to resubmit them. Active Military members and their families stationed in MD, VA or D.C. can drive with Lyft by obtaining a DFHV non-MSA decal. Apply for your free DFHV non-MSA decal here. Received your DFHV decal, or already have one? Moving from Washington, D.C. to a different state? Find your new market to see what steps you'll need to take.